Yes! 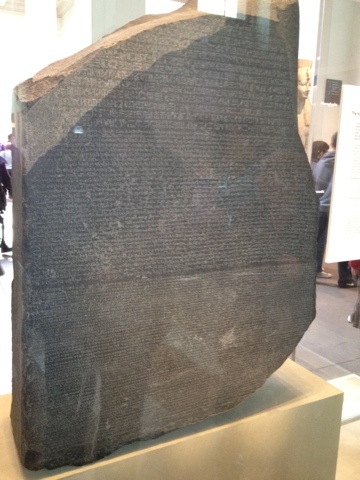 The actual Rosetta Stone at the British Museum. I saw it with my own eyes the other day for the first time. Apparently we stole it from the French! thats an intresting photo, where abouts are you? It's the Rosetta Stone at the British Museum in London - it was used to decipher what Egyptian hieroglyphics meant as this is the key to translating them. 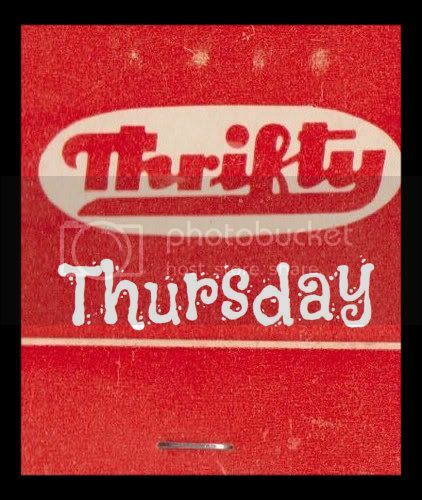 Thanks - not my doing though as this is probably because it is behind glass - I suppose to keep it safe as it is so valuable and rare.